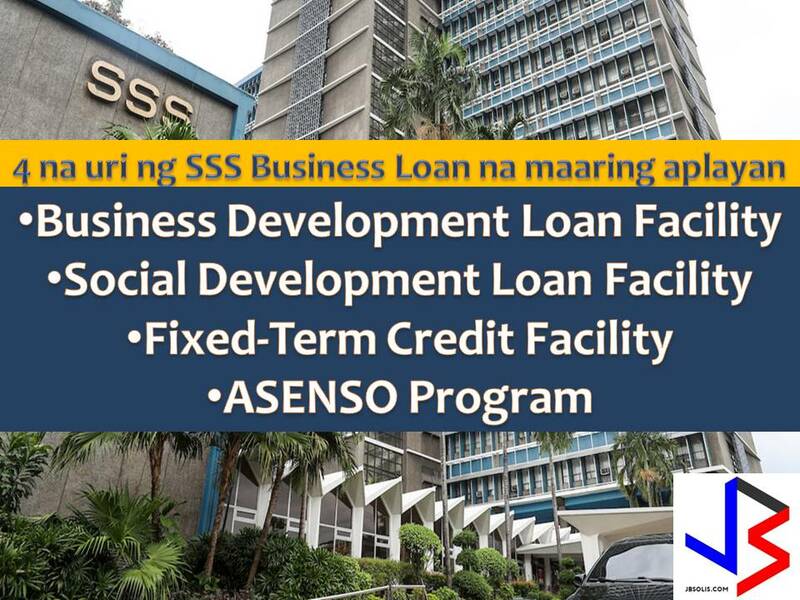 The interest rate of the loan may be variable or fixed based on the prevailing SSS pass-on rate to PFI plus PFI's spread. The prevailing interest rates shall be reviewed monthly. The loan shall be payable monthly, quarterly, semi-annually or annually based on the PFI's approved amortization schedule and shall have a maximum term of fifteen (15) years with a three (3) year grace period on principal payment.